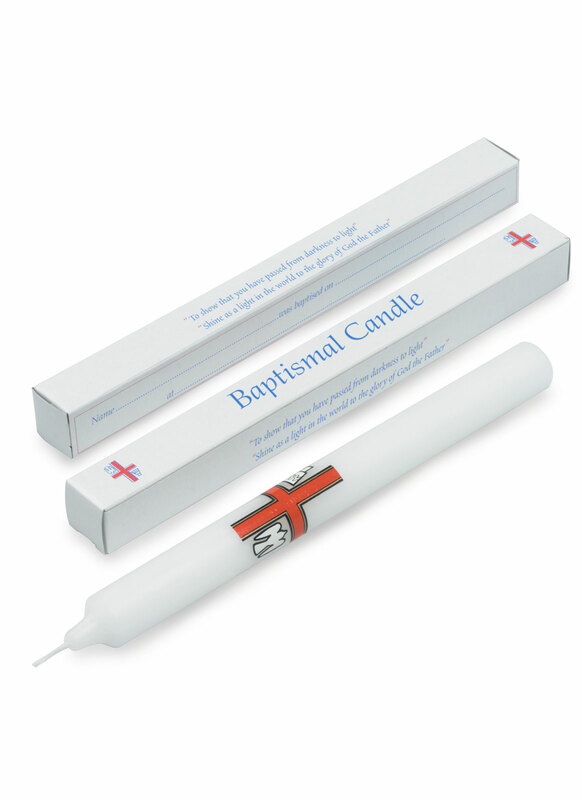 Made for the occasion, these elegant and attractive Baptismal Candles are a great way to mark the special occasion. Baptismal Candle Single is published by Charles Farris and is our 403rd best seller. The ISBN for Baptismal Candle Single is BC-024. Got a question? No problem! Just click here to ask us about Baptismal Candle Single. What length are these Baptismal Candles? A:These Baptismal Candles measure 9 inches in length.